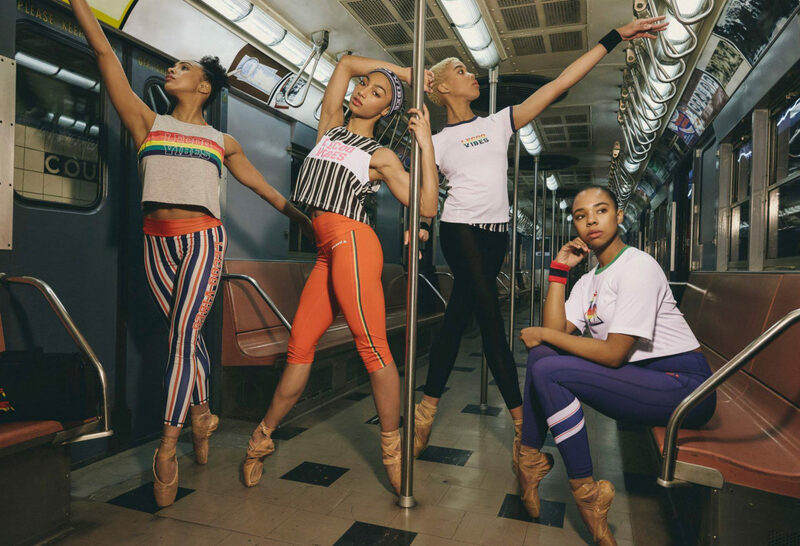 Hiplet™ fuses classical pointe technique with African, Latin, Hip-Hop and urban dance styles that are rooted in communities of color. It was specifically designed to make ballet accessible to all, by mixing it with current popular songs that will be familiar to audiences who don’t normally attend ballet performances. 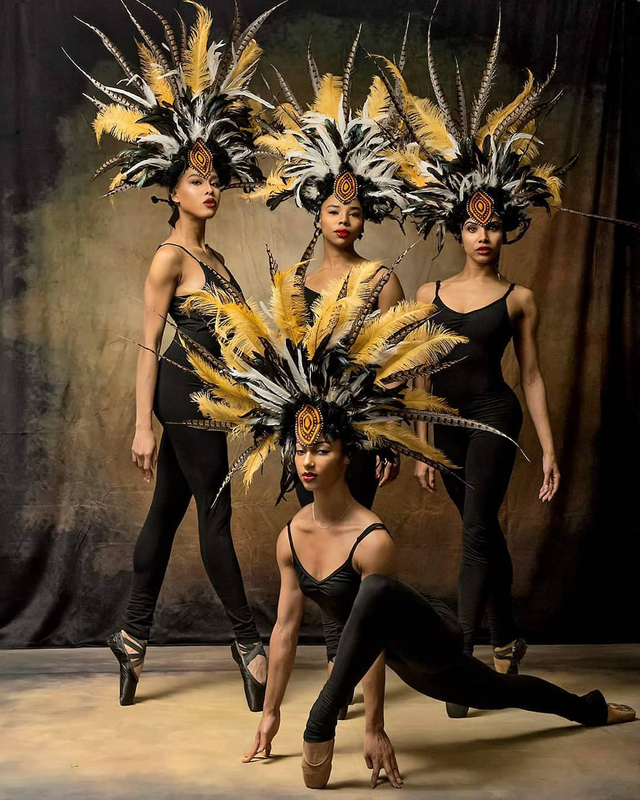 Performances may incorporate the rhythms of African drums with Tchaikovsky, arabesques and beat-boxing or even Tango en pointe – all while showcasing Hiplet’s trademark sass, hip movements, and struts against popular music audiences will recognize from Black Violin to Beyonce. After features on Good Morning America, Buzzfeed, and The Huffington Post the new art form went viral in spring 2016 and has now amassed over a BILLION views. Since then partnerships with Mercedes Benz, Vogue’s Anna Wintour, New York and Paris Fashion Week, W Magazine, Versace, and Old Navy to name a few, have culminated in an incredible worldwide demand for a live show featuring Homer Bryant’s innovative technique. Featuring 10 dancers, CMDC is excited to partner with ECE Touring to bring its touring show to audiences everywhere.